Communicate your ideas from day one! 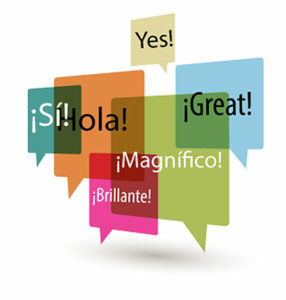 These lessons are built upon the basic skills achieved during the Beginner Level Conversational Lessons. Strengthen speaking, listening & reading comprehension skills. These lessons build upon the level of proficiency achieved in the Intermediate Level.